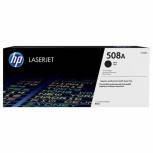 Q-Connect Compatible Solution HP 05A Black Laserjet Toner Cartridge CE505A Pack of 1 A great value alternative to your standard toner. Designed to be 100% For use in your printer. Filled with high quality toner particles. A fraction of the price of branded ink. 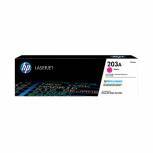 Fits HP LaserJet HP2035/2035N and HP2055D/2055DN. Print yield: 2,300 pages. 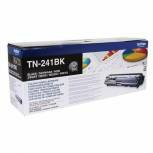 Brother TN-241BK Black Laser Toner Cartridge TN241BK Pack of 1 Use with HL-3140CW/3150CDW/3170CDW/DCP-9020CDW. Formulated to meet the printer's high resolution specification. High quality greyscales and crisp, bold blacks. Page yield of approximately 2,500 pages at 5% coverage. Colour: Black. 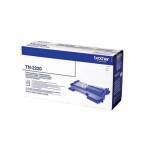 Brother TN-241C Cyan Laser Toner Cartridge TN241C Pack of 1 Use with HL-3140CW/3150CDW/3170CDW/DCP-9020CDW. Formulated to meet the printer's high resolution specification. High quality shades and colour. Page yield of approximately 1,500 pages at 5% coverage. Colour: Cyan. Brother TN-241M Magenta Laser Toner Cartridge TN241M Pack of 1 Use with HL-3140CW/3150CDW/3170CDW/DCP-9020CDW. 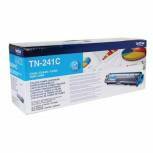 Formulated to meet the printer's high resolution specification. High quality shades and colour. Page yield of approximately 1,500 pages at 5% coverage. Colour: Magenta. Q-Connect Compatible Solution HP 85A Black Laserjet Toner Cartridge CE285A Pack of 1 Designed to be 100% compatible with your printer. Filled with high quality toner particles. A fraction of the price of branded ink. 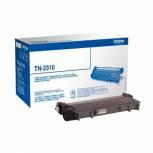 Compatible with the HP LaserJet P1102. Yield of approximately 1600 pages. 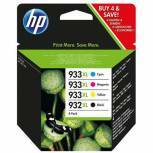 HP 932XL Black /933XL Cyan/Magenta/Yellow High Yield Ink Cartridges (Pack of 4) C2P42AE Pack of 1 Ink cartridge combination pack. Easily installed into your machine. 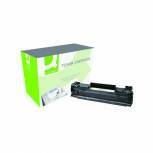 Page Yield: 1000/825 (Black/Colour)For the HP OfficeJet 6100/6600/6700/7110/7610. Ink Colours: Black, Cyan, Magenta, and Yellow. Supplied in a pack of 4, 1 per colour. OEM: C2P42AE. 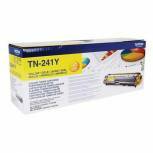 Brother TN-241Y Yellow Laser Toner Cartridge TN241Y Pack of 1 Use with HL-3140CW/3150CDW/3170CDW/DCP-9020CDW. Formulated to meet the printer's high resolution specification. High quality shades and colour. Page yield of approximately 1,500 pages at 5% coverage. Colour: Yellow. Q-Connect Compatible Solution HP 80A Black Laserjet Toner Cartridge CF280A Pack of 1 Compatible cartridge for HP LaserJet printers. Quality performance at a great price. Built to exacting Q-Connect specifications. Prints up to 2,700 pages. 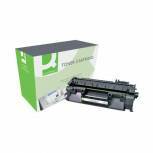 For LaserJet Pro 400, M425 and M401. 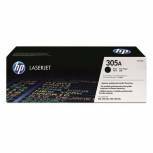 HP 305A Black Laserjet Toner Cartridge CE410A Pack of 1 HP 305A CE410A Black LaserJet toner. Average yield 2200 standard pages. OEM: CE410A. 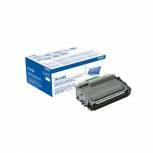 Brother High Yield Black Toner Cartridge 2.6K FAX-2940 TN2220 Pack of 1 Brother High Yield Toner Cartridge Black. 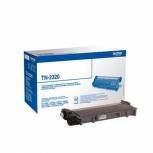 For use in HL2240/D and HL2270DW printers. Approximate page yield: 2,600. OEM: TN2220. 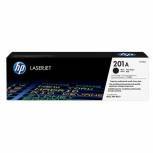 HP 201A Black Laserjet Toner Cartridge CF400A Pack of 1 HP original laser toner with JetIntelligence technology. 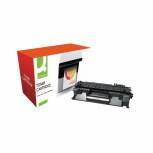 Provides more pages, peak printing performance and anti-fraud technology. Contains ColorSphere toner. Page yield: 1500. 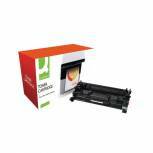 Compatible with HP Color LaserJet Pro M252/MFP M277. Colour: Black.